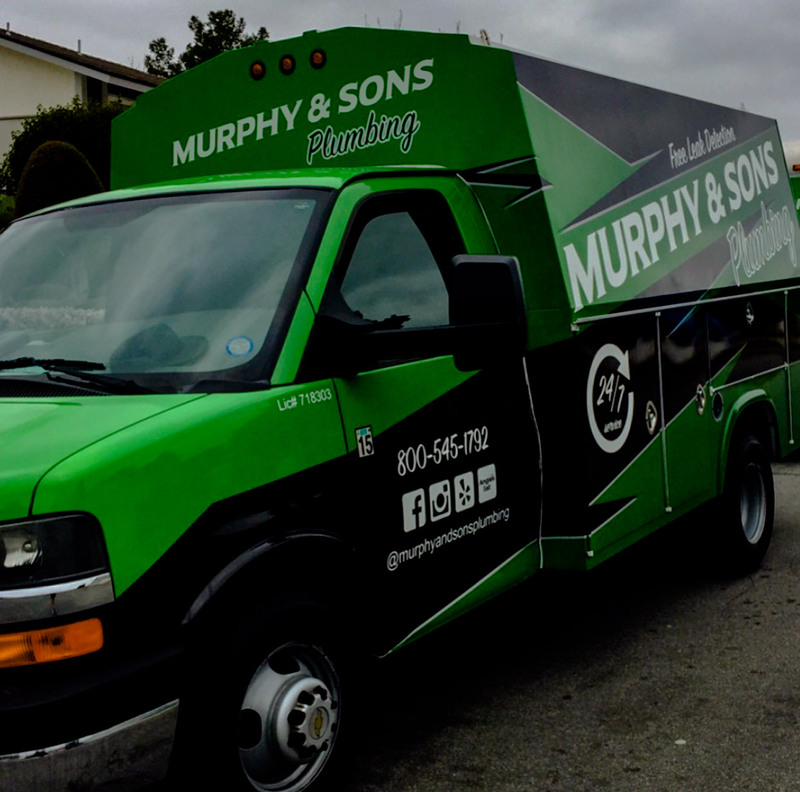 Murphy and Sons Plumbing is owned and operated by a master plumber who has been in the business since 1984. 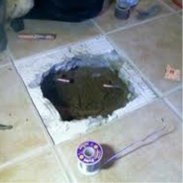 Since opening our own business in 1995, we’ve earned a stellar reputation as the best plumbers in Ladera Ranch, Aliso Viejo, Laguna Niguel and all of Orange County. 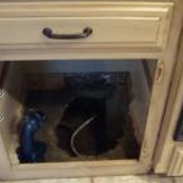 We know that problems with your plumbing are never planned, and almost always occur at the least convenient times. That’s why our emergency plumbers in Orange County are standing by around the clock to assist you when you need them most. 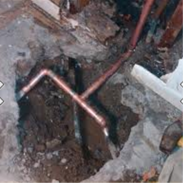 If you’re experiencing an urgent plumbing issue like a slab leak, burst pipe, gas leak, flooding, or burst water heater, we urge you to call us right away! As a local family owned business, we are engaged with our community and truly care about our clients. We do everything in our power to minimize costs, preserve property and make sure each and every client has a great experience with our services. One of the added benefits of working with our Orange County plumbers is our ability to work directly with your insurance company. We advise all of our clients to call us first before contacting their insurance company so that we can ensure that the services you need are covered by your policy. Let us deal with the hassle for you! 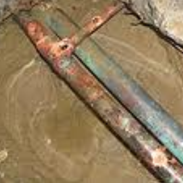 We offer free leak detection, any leaks, water showing, hot floors, leak damage. 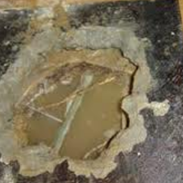 We also take care of any and all types of water damage. Whether it is a single room or an entire property, we’ll make sure the job is done right the first time. Call us before you call your insurance company so we can guarantee you’re covered. Our mission is to keep you as a customer for life, by providing you with honest prices. We work with your insurance company, and in most cases we can get rid of your deductible. 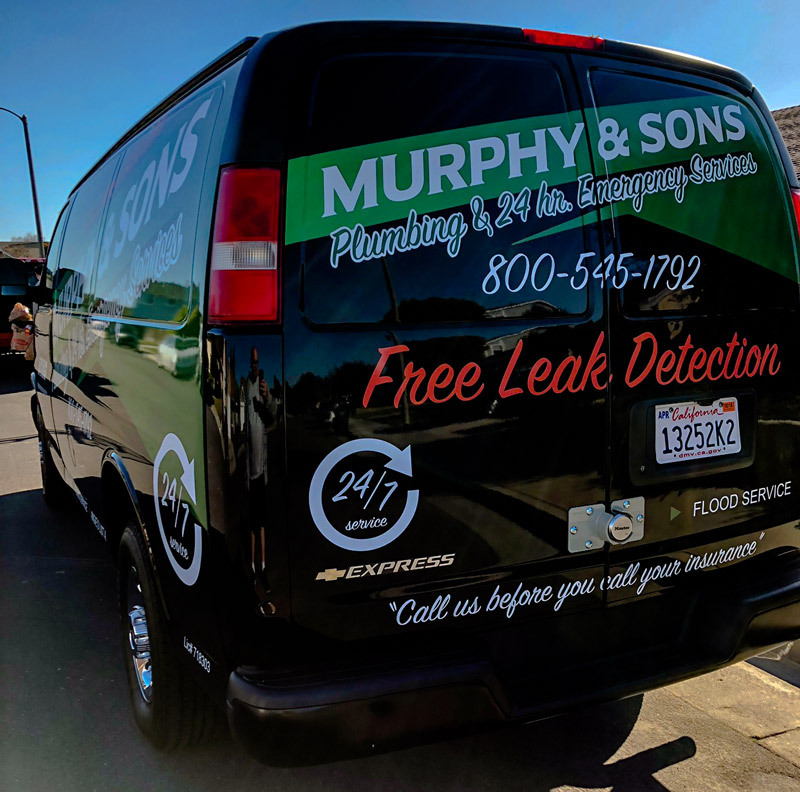 Our services are available 24/7 so if you happen to run into a leak or water spill late at night, we will be there to repair the problem quickly and professionally. 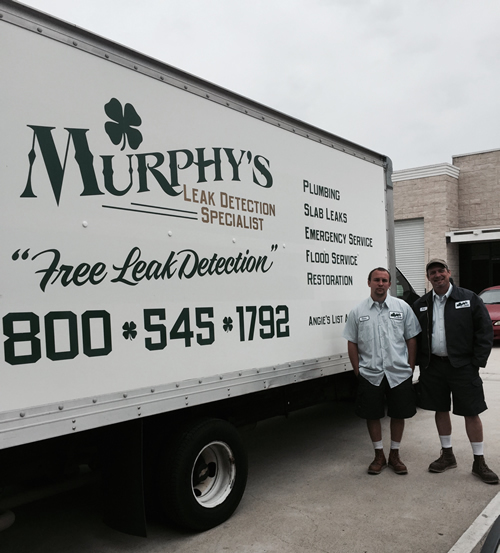 Murphy & Sons Plumbing and Leak Detection specializes in repairing Slab Leaks in your residence or commercial business, we will take care of the problem so you can continue on with your day.